Surveypal’s Zapier integration comes with a lot of perks. 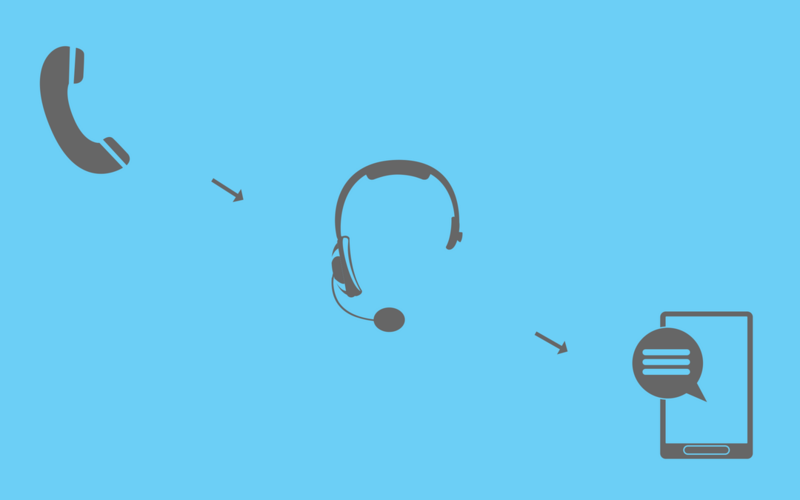 In its simplest form, Surveypal’s service can be used as a single trigger for a single action. For example, you can create a zap which will notify your team in Slack every time a new survey answer is submitted or will automatically send a tweet in Twitter after the survey form has been answered. Triggers as such help your team keep track of the overall customer feedback volume and react in real time when necessary or, provide your social media audience with insights on your commitment to the customer experience. Additionally, use the Zapier integration to eliminate any further manual tasks and save precious time. 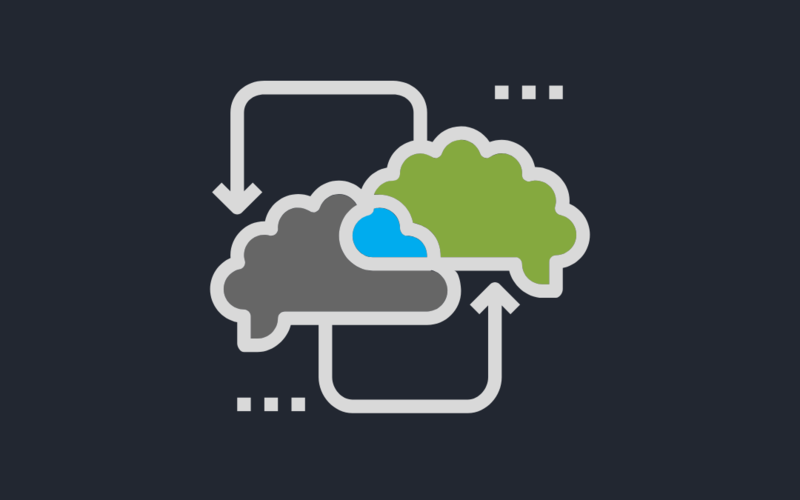 A zap can be used to simplify the process of creating a survey by linking customer information saved on your CRM as metadata to a Surveypal survey addressed to the email of the CRM contact. This way, the additional customer information will be saved in Surveypal in the form of metadata which means that the actual survey will be shorter, thus increasing response rates. 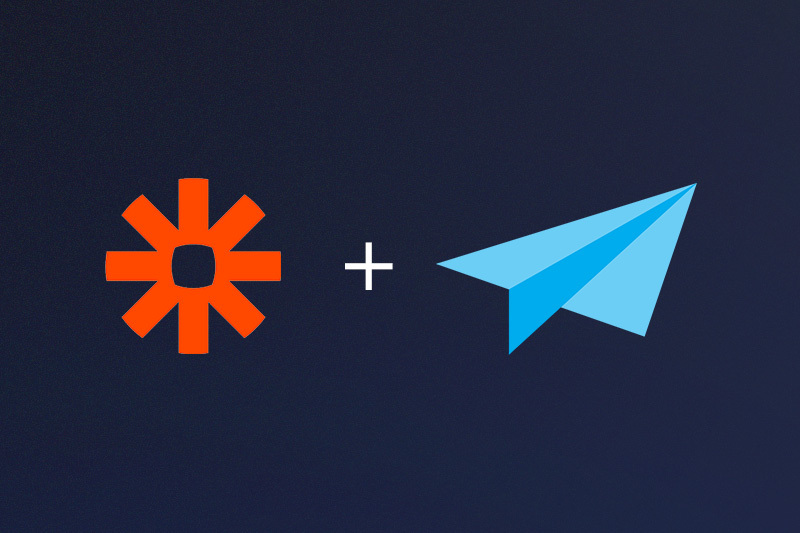 Make the best out of the collaboration between Surveypal and Zapier by connecting your Zapier account to Surveypal.